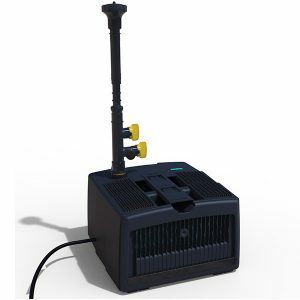 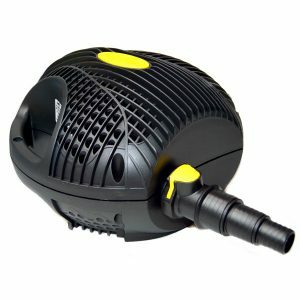 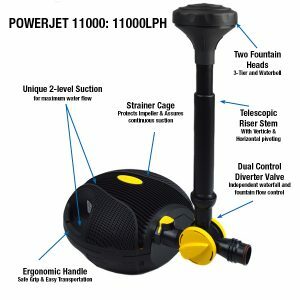 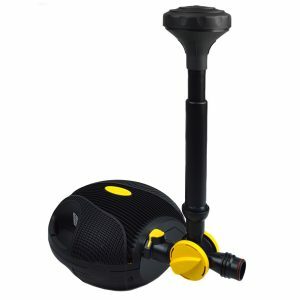 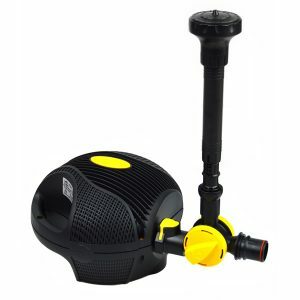 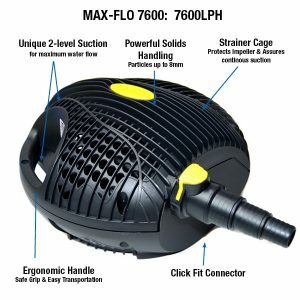 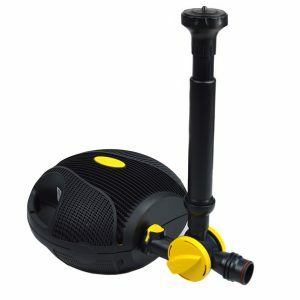 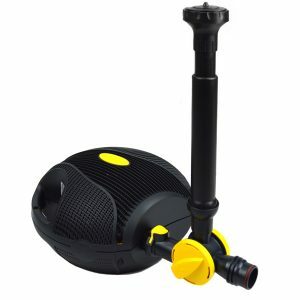 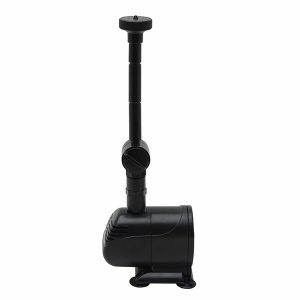 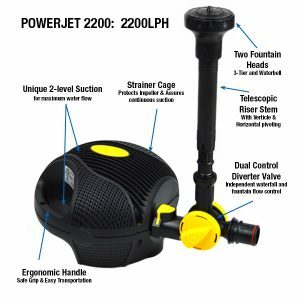 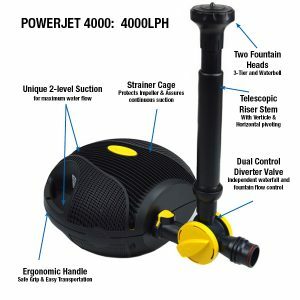 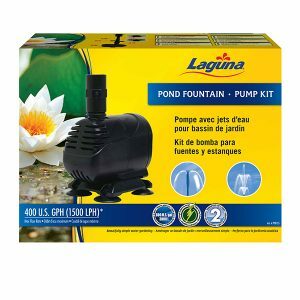 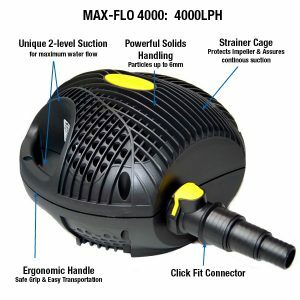 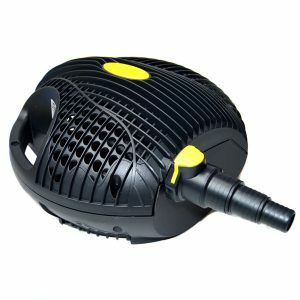 Laguna PowerJet 11000 High Performance Fountain/Waterfall Pump Kit contains everything you need to generate powerful water circulation and beautiful water display features, including a powerful PowerJet 11000 water circulating pump, riser stem and two fountain heads. PowerJet 11000 pump is manufactured in Europe to European Quality standards and guaranteed for 3 years. A FREE additional 2 Year guarantee can be obtained when the guarantee is registered online.